Julie Morrissy is a poet from Dublin currently living in her home city after spending several years living in Canada and the USA. 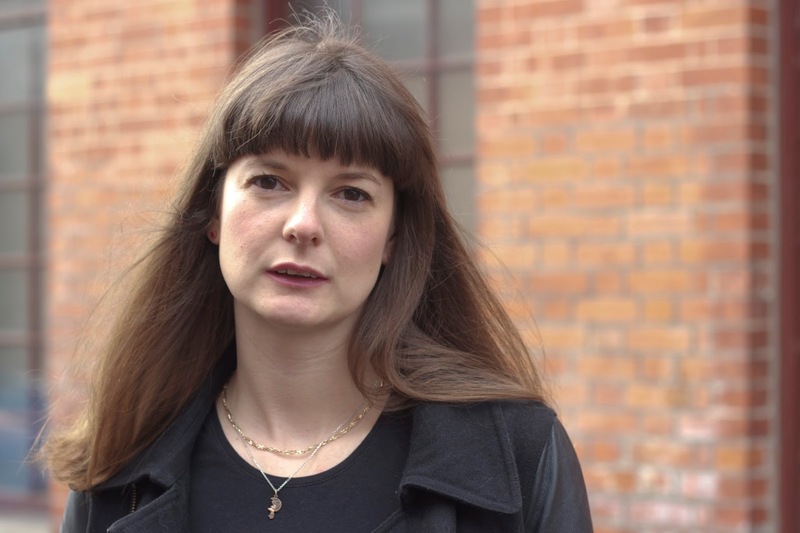 She has been selected for Poetry Ireland Introductions 2015, and her poetry has featured or is forthcoming in Cyphers, The Dalhousie Review, Abridged and The Honest Ulsterman. The poem below is from her shortlisted unpublished collection. PROUD AS PUNCH ABOUT PEGASUS PRIZE! POETRY COMPETITION FOR EYEWEAR 10TH ANNIVERSARY!